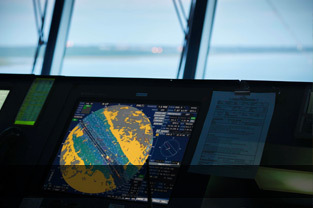 Core of this particular course is the improvement of Safe Navigational Watch and Collision Avoidance through the presentation and refresh of the COLREG rules in conjunction with the Full Bridge Simulation exercises. The hazards associated with high-voltage systems. The functional, operational and safety requirements for a marine high-voltage system. Carry out maintenance and repair of high-voltage switchgear of various types. The “High Voltage” course completes the already powerful training schedule for the engine crew with the “Engine-Room Simulator Based on IMO Model course 2.07” and the “Leadership and Team-work IMO Model Course 1.39”. All courses are supported by our State-of-the Art Engine Simulator. 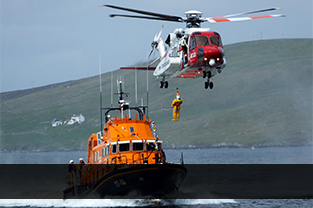 CMTS S.A. is pleased to introduce “SAR ON–SCENE COORDINATOR (IAMSAR Manual, Vol. III)” IMO Model Course 3.15. The Course is mandatory as per STCW Table A-II/2 (2010 Manila Amendments) and has been endorsed by the Administrations of Malta and Marshall Islands. 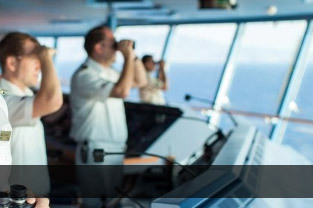 This Management-Level Course is the first of its kind to be offered to the Greek Maritime Community and it is addressed mainly to Masters and Chief Officers. Search and Rescue procedures and tasks. Keeping the SAR mission Coordinator advised with periodic situation reports e.g. regarding rescue plan modification, number and name of survivors, names and designations of facilities with survivors aboard, which survivor is in each facility etc. 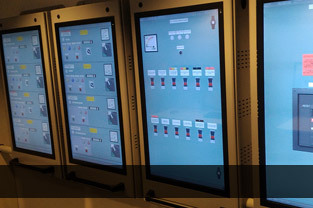 The ability to make decisions, which promote the safety and efficiency of an operational plant. Seaman Book No, Passport No and Medical Card. The course is essentially a practical one, consisting of a series of exercises structured around the operation of a ship’s machinery installation and carried out in conjunction with an engine-room simulator. 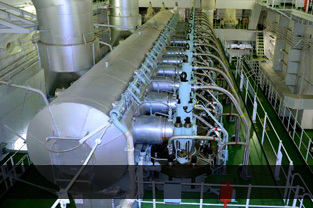 It is conducted by an experienced Chief Engineer. 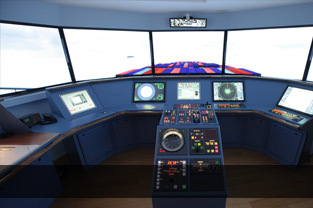 It is supported by our state-of- the-art full mission Engine Simulator with some indicative virtual scenarios such as preparing and firing up a cold steam boiler, engine failure, preparation and operation of main engine, commence of passage in shallow waters, bunkering procedures, very low-slow steaming, etc. Seaman book no. and/or passport no. 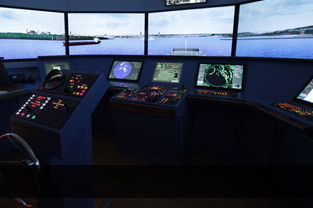 This IMO Model Course will provide experience in demonstrating sufficient knowledge, skills and understanding of ECDIS navigation and electronic charts to undertake the duties of a navigational watch officer as defined by the amended STCW code. The course is Flag Approved by Malta, Liberia and Marshall Islands flag Administrations. 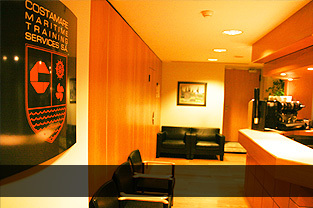 The course is accredited by the Authority for Transport in Malta. A greater comprehension and awareness of efficient bridge teamwork during watch keeping and ship handling, in normal and in emergency situations. 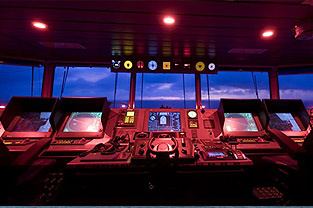 The course consists of theory and bridge simulator exercises. This IMO model course, running in accordance with STCW 78 as amended, (Manila amendments) is enriched with human elements such as Crisis Management, Resource Management, Leadership, Teamwork and Managerial Skills modules, and deals with pilots – masters – officers interaction. 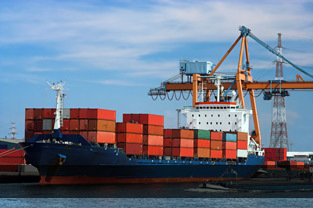 Seamen are provided with experience in handling ships under various conditions and knowledge of a more effective and safer management with the proper use of all available human resources. Certificate of attendance as per detailed IMO Course 1.22 framework and Swedish club Academy (MRM) detailed outlines accredited by Malta, Liberia and the Marshall Islands Administrations. 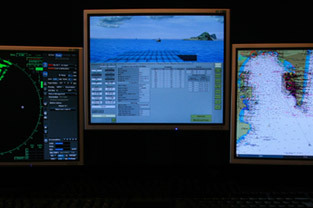 Familiarization with JRC ECDIS Models : JAN 901B/701B/2000 901M/901/701 and the brand new model JAN 9201/7201. Seaman book no and/or passport no. 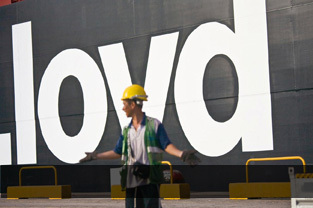 The course is accredited by DNV – Germanischer Lloyds. This course aims the participants to gain knowledge about ice and safe navigation in ice conditions. 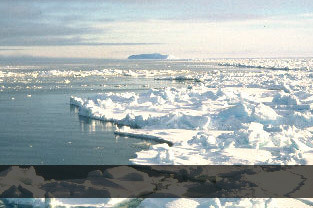 Conducted by experienced in ice navigation Captains. 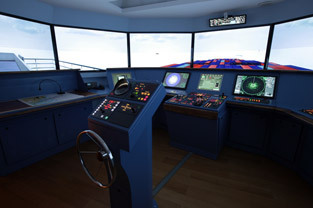 Supported by our Full Mission Bridge Simulator with some indicative life scenarios such as independent navigation in ice , towing in ice condition , berthing/un-berthing , anchoring in ice. Certificate of attendance "Ice Navigation". 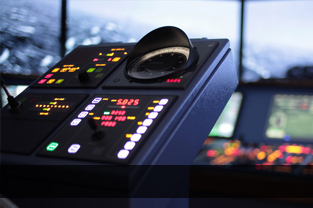 ECDIS maintenance according to the latest applicable international IHO standards. 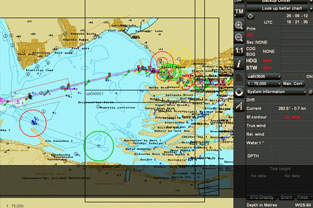 Integration of ECDIS with existing electronic system. 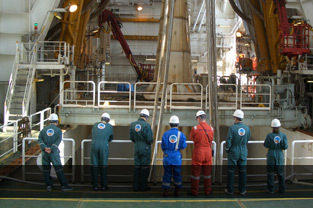 This course aims the participants to gain knowledge about the ship’s handling and maneuvering. 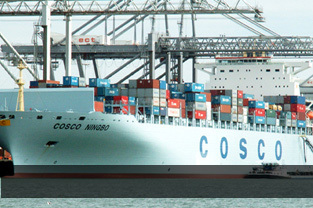 It is conducted by experienced in ship’s handling Captains. 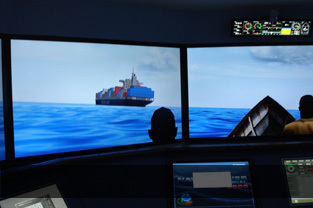 It is supported by our Full Mission Bridge Simulator with some indicative life scenarios such as: berthing and un-berthing tanker vessels (VLCC, Aframax, MR), berthing un-berthing with or without current, mooring at an SPM / FPSO with or without waves and current, anchoring, ship to ship operations, transit of narrow channels (Singapore, Bosporus etc), use of both anchors for mooring, navigation in dense fog and navigation in shallow waters. This course aims the participants to gain the experience in managing ship’s crew under various conditions and contribute more effectively to the bridge and engine team. Certificate of attendance “LEADERSHIP AND TEAMWORKING“ IMO Model Course 1.39 as per STCW Table A-II/2 and A-III/2 (2010 Manila Amendments). Course Approval by the Administrations of Malta, Liberia and the Marshall Islands. - Seaman Book No and/or Passport No. 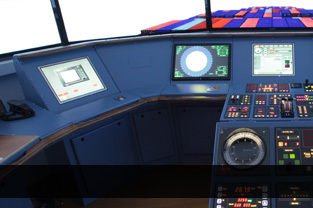 - It is supported by our Full Mission Bridge Simulator with some indicative life scenarios such as: wrong safety depth and safety contour, wrong alarm sensor settings, inadequate monitoring etc. 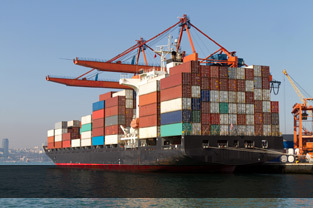 CMTS S.A. provides custom-made courses, upon request, structured in order to cover the needs of a Shipping Company might have and delivered to their crew for a special training. The courses are focused on specific topics, and/or areas and scenarios that require advanced training.